Designed specifically for the poultry industry. 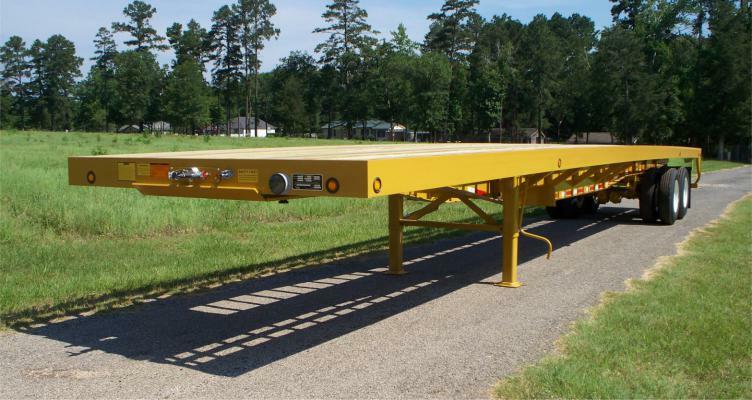 The Viking Specialized “Poultry Platform” is a fully floored poultry live transport trailer designed for chickens and turkey. 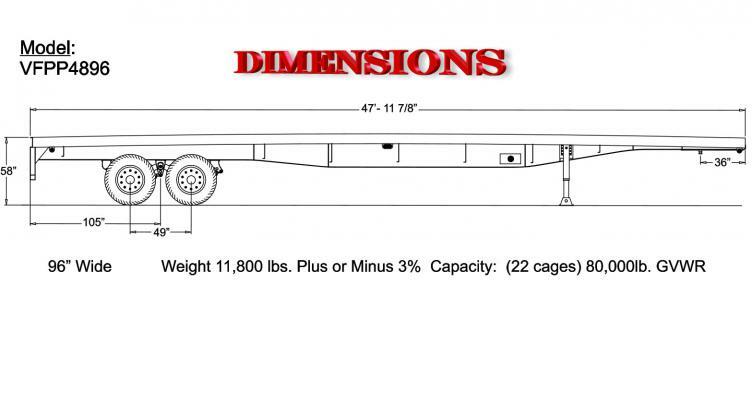 Available with front and rear bulkheads that provide added security for cage transportation and panels can be added to block direct wind during transport. Capacity: 80,000 lb. GVWR. 24” Fabricated main beams with 2” camber, 3/8” x 6” top and bottom flanges with 1/4” web welded on both sides. All flange and web material is high strength steel.